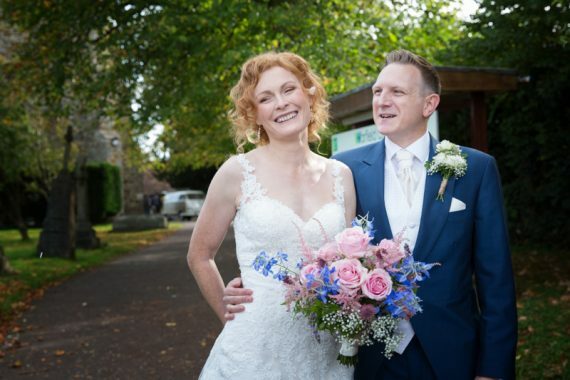 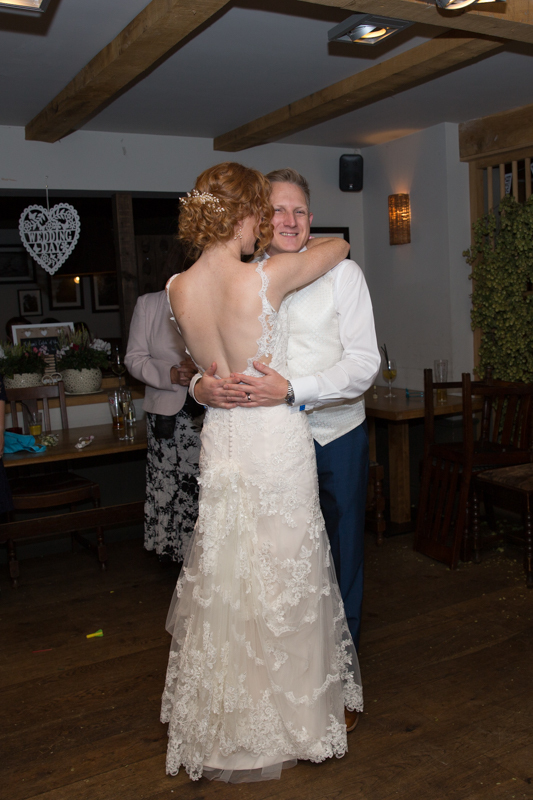 I photographed Zoe and Adam’s wedding at The Cricketers, Warfield last October. 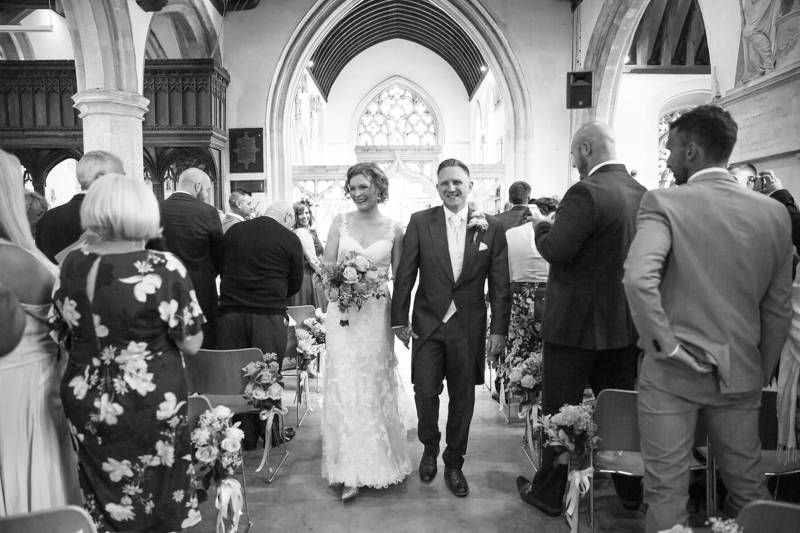 They had a traditional church service at St Michael’s in Warfield with a very laid back Vicar followed by a reception at The Cricketers country pub, Warfield in Berkshire. 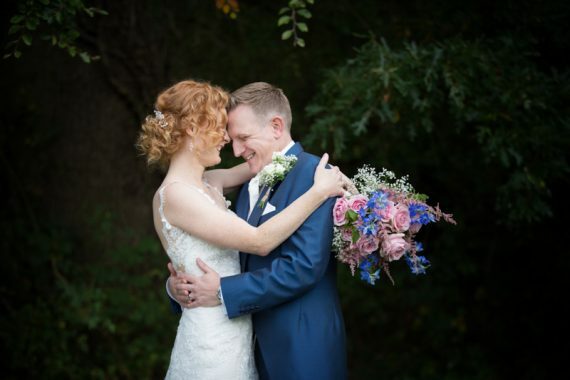 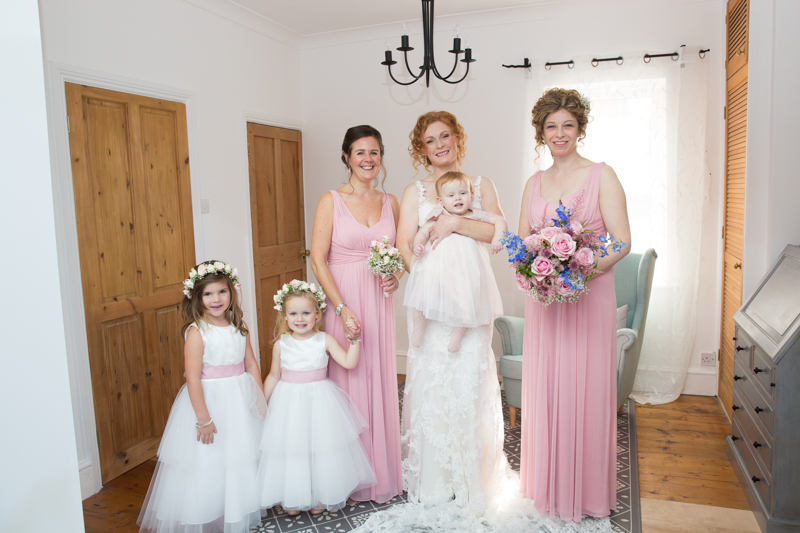 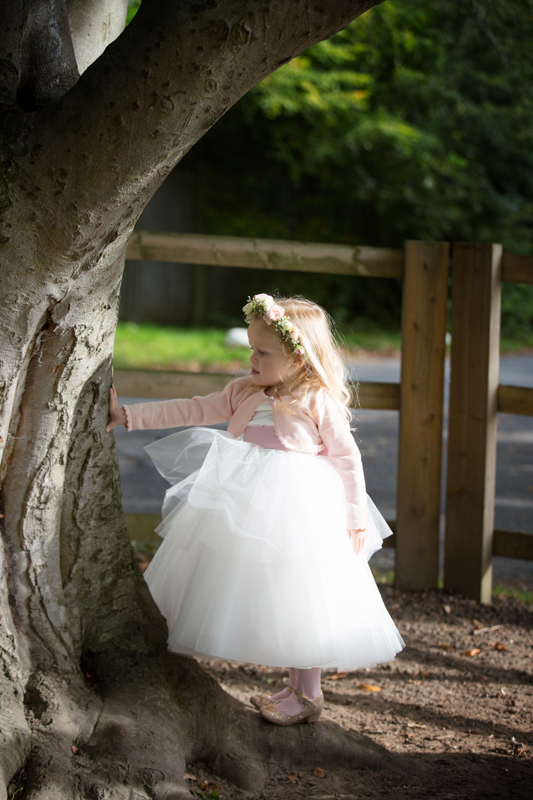 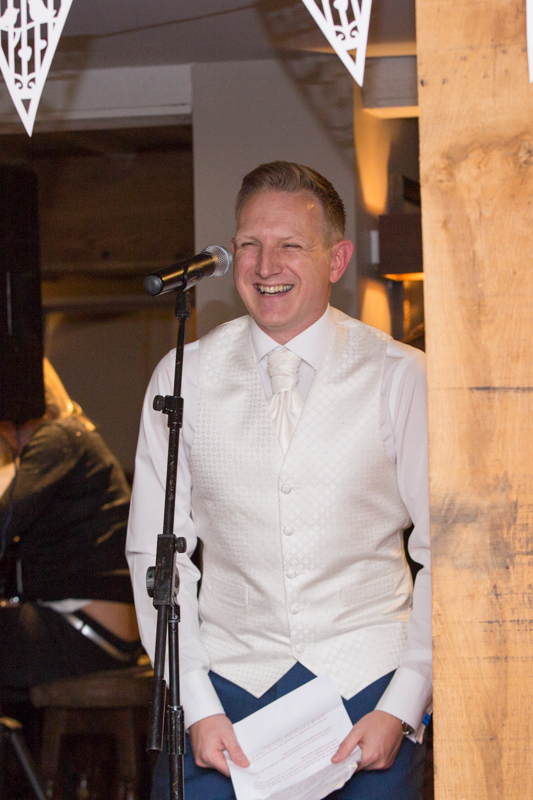 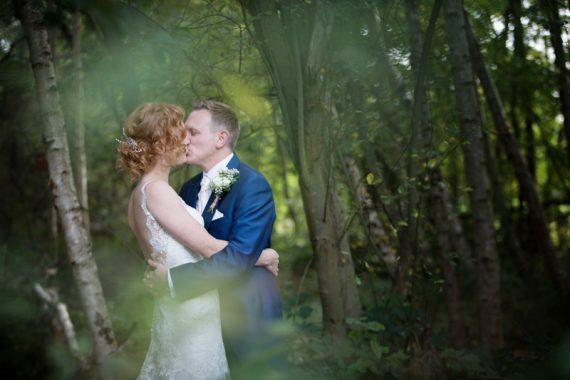 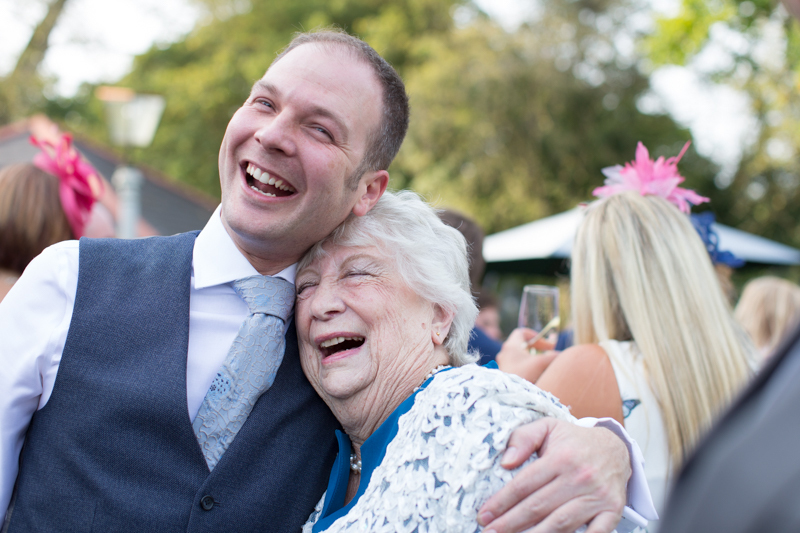 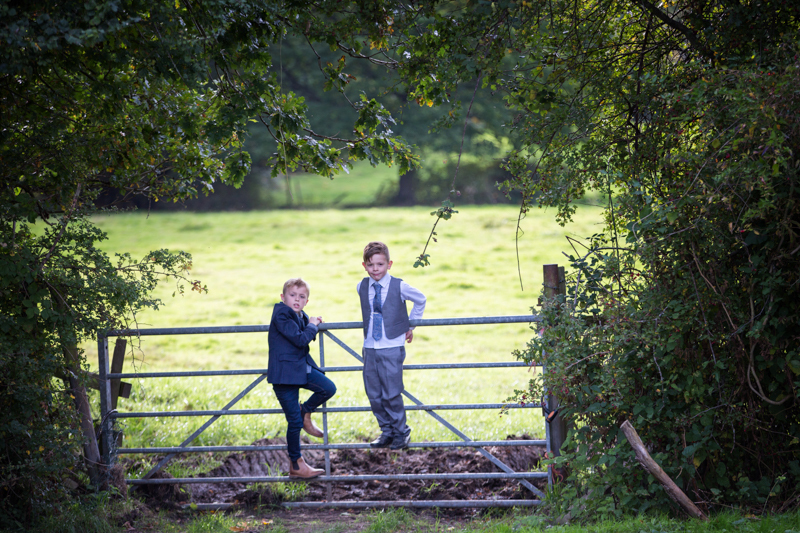 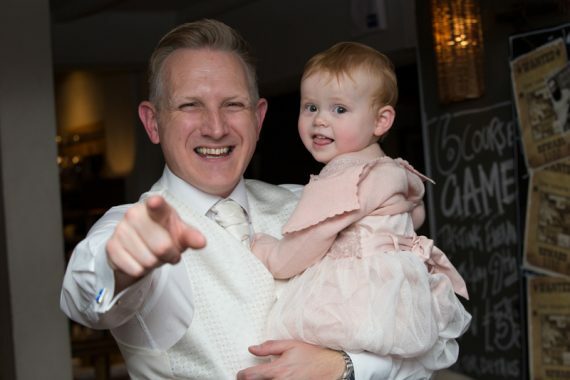 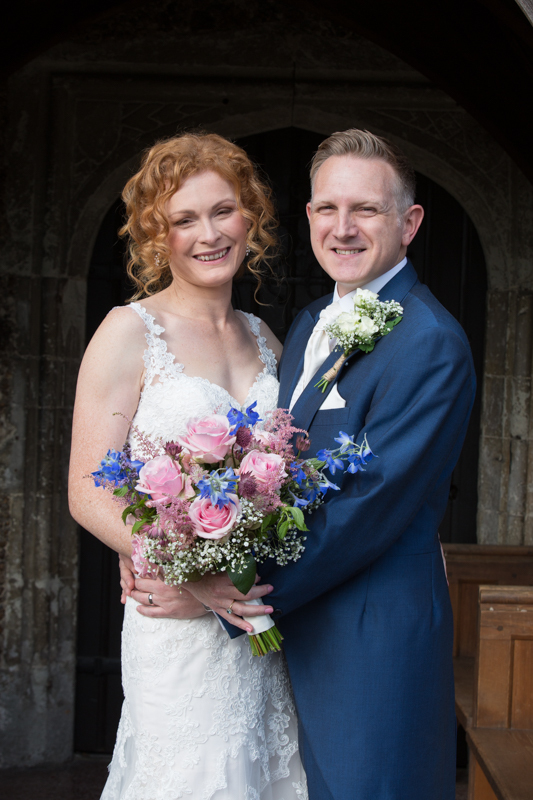 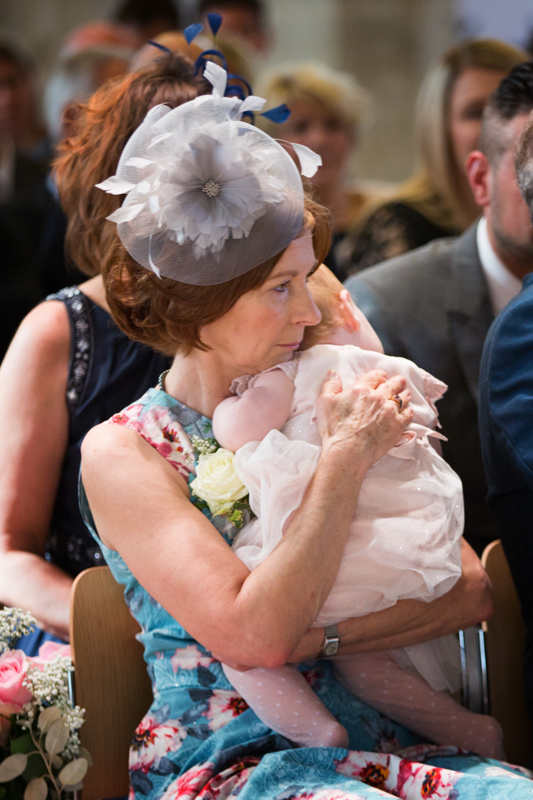 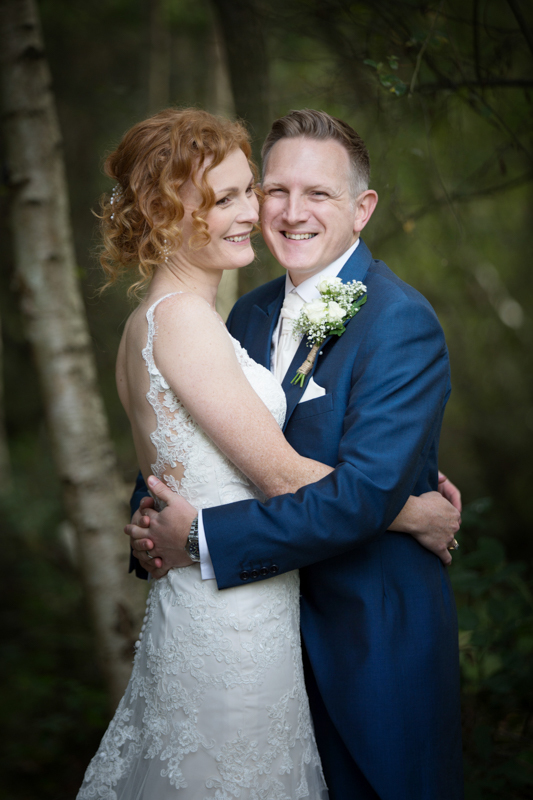 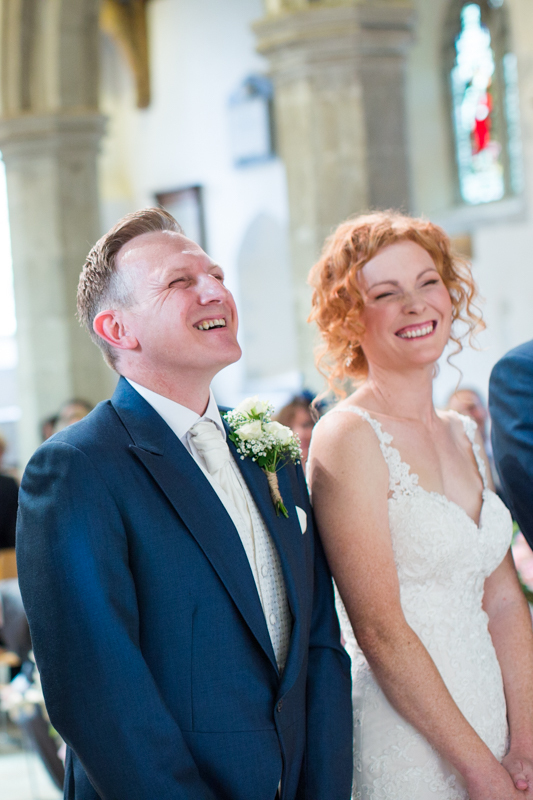 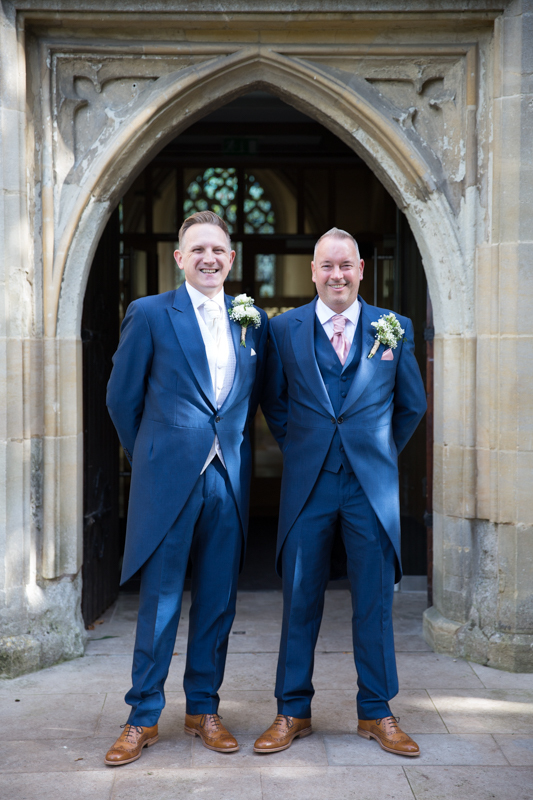 It was a fabulous wedding to photograph, relaxed and family orientated with lots of fun. 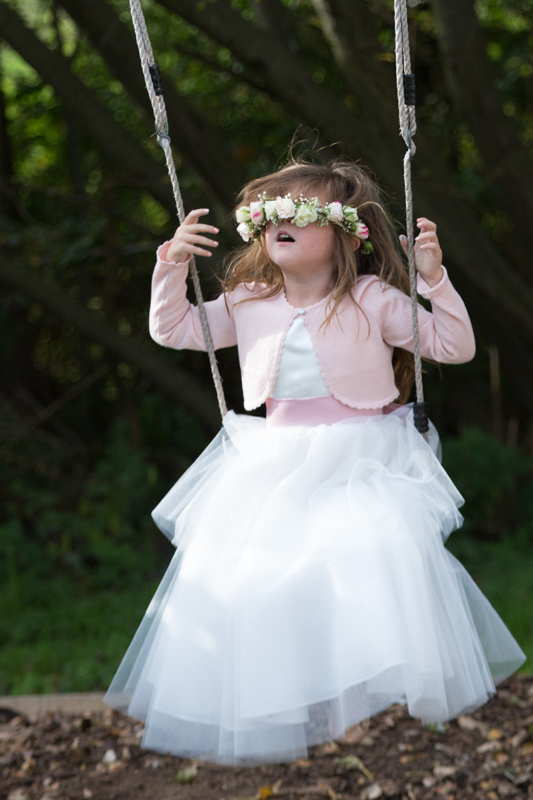 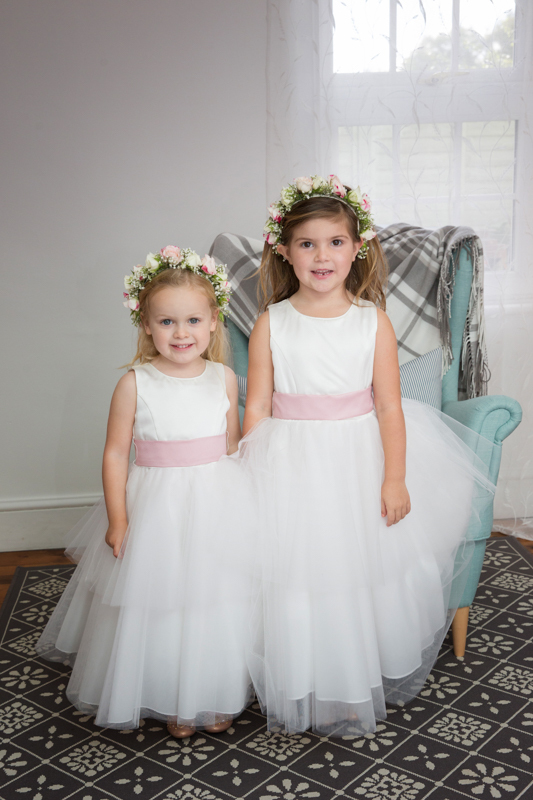 When I arrived at their home in the morning, there was a hive of activity and two very excited flower girls who were fascinated by everything going on. 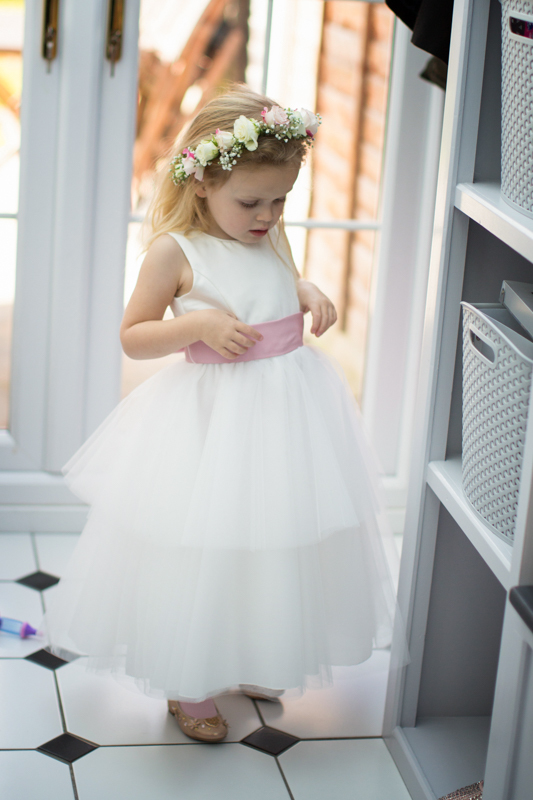 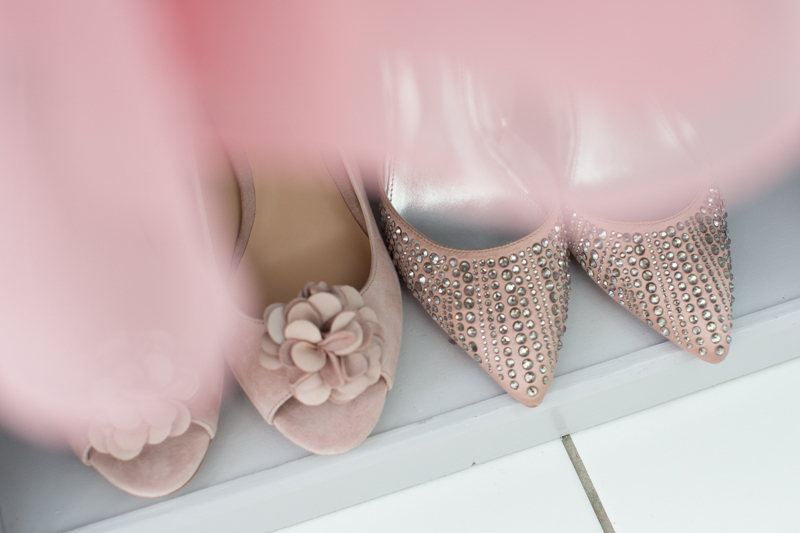 I really love this part of the day, there is always lots of excitement and girly’ness. 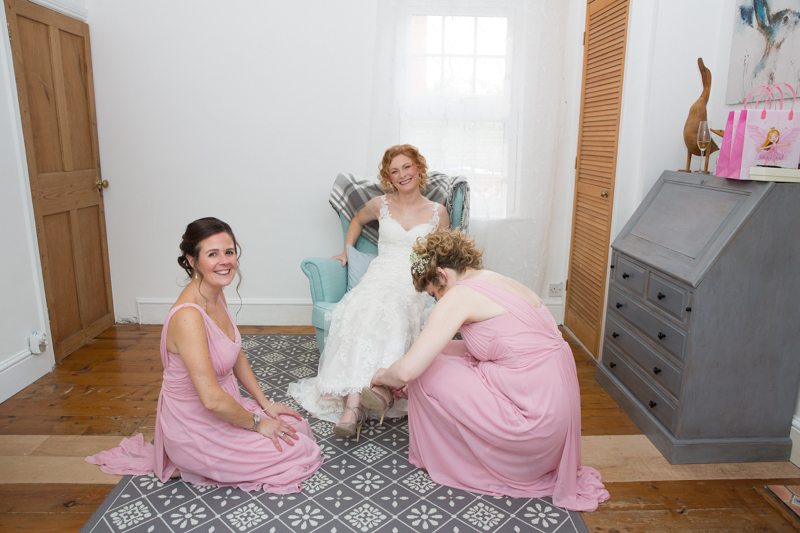 When I arrive, I say hello to everyone, but I am usually in the background just capturing candid shots and I also get a chance to make pretty pictures of all the lovely wedding details. 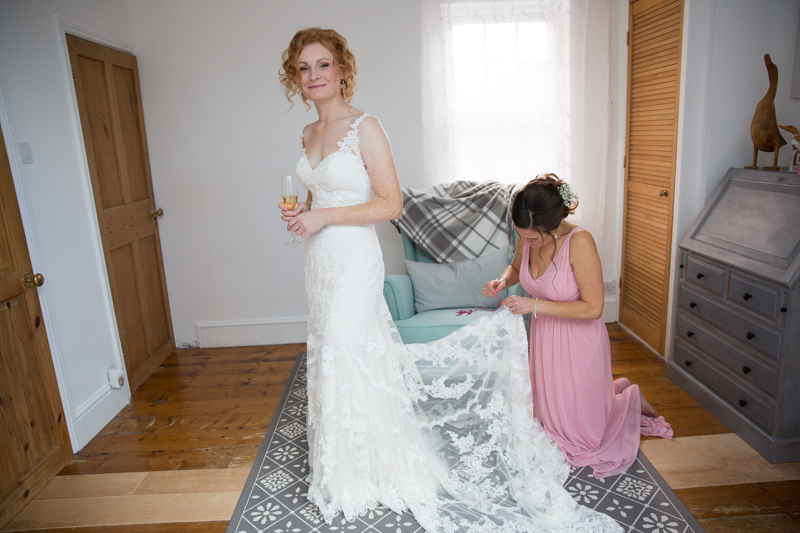 Zoe looked amazing and Antonia Kruger from Elle Au Natural did a great job on her hair and make up. 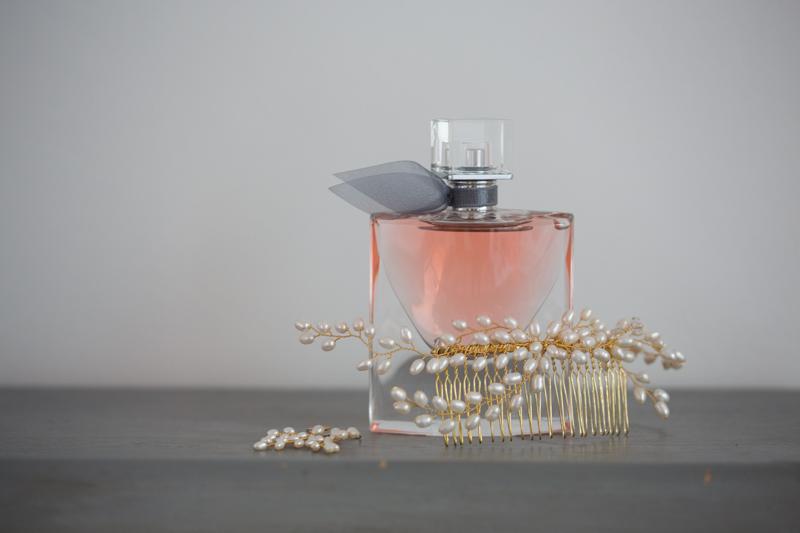 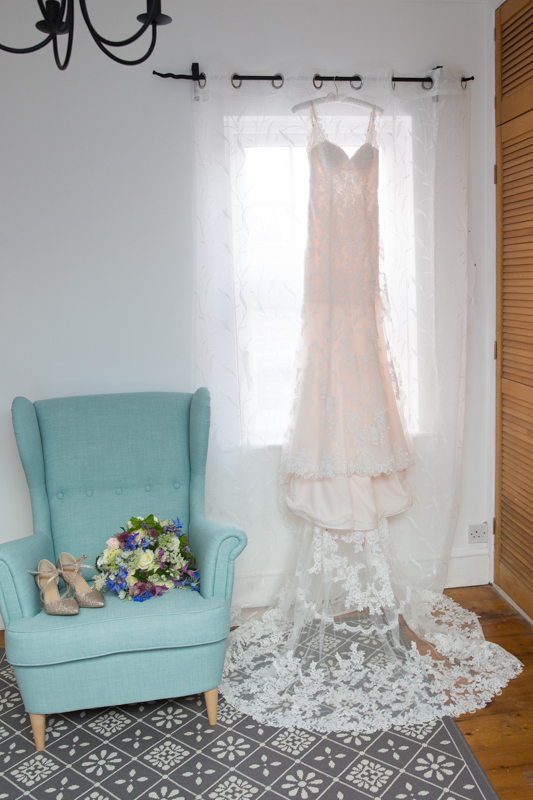 I am a little bit obsessed with wedding dresses and love to see what my brides have chosen. 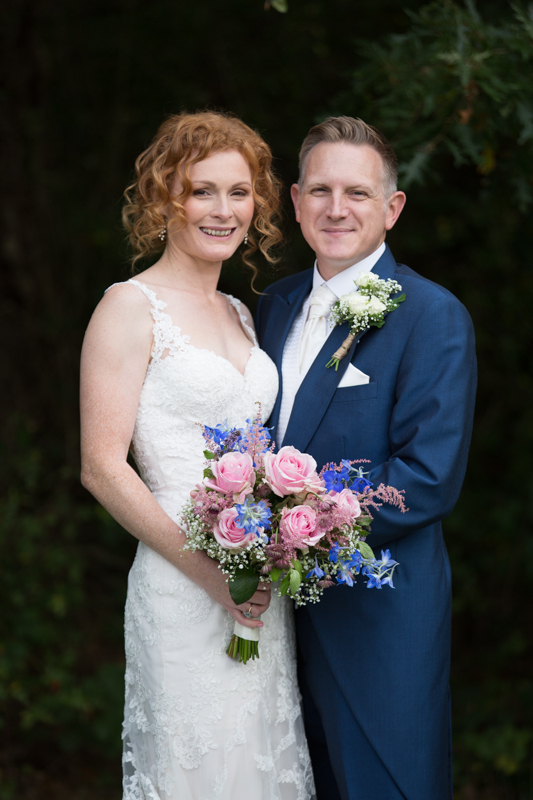 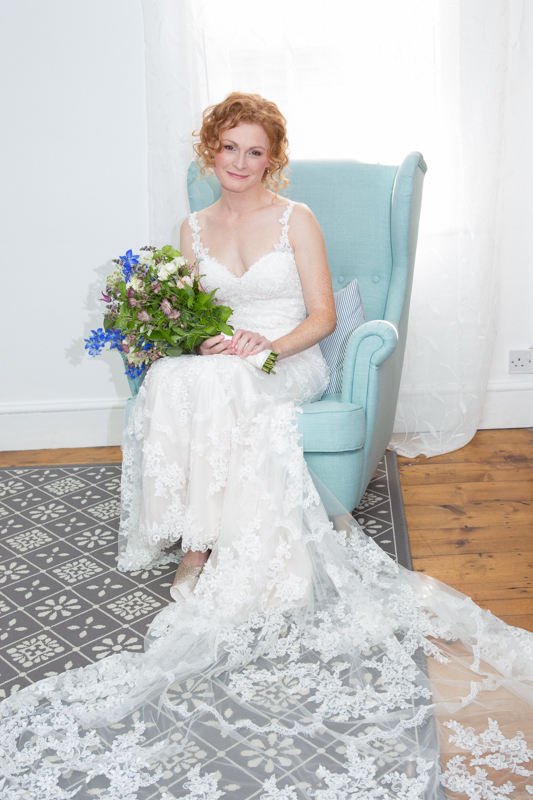 Zoe’s gown from Confetti Bridal Centre in Wokingham just looked beautiful on her and showed off her fabulous figure. 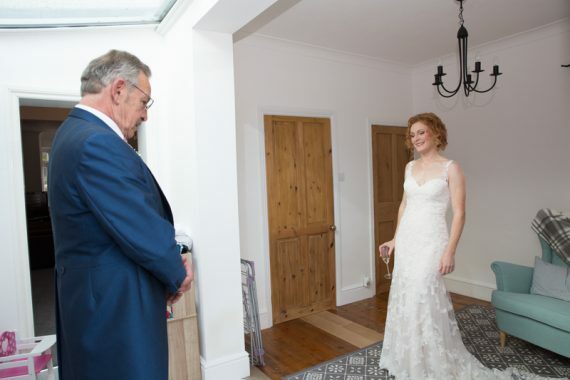 Zoe’s father was very excited to see his daughter ready as a bride and this is always a special moment for me to capture. 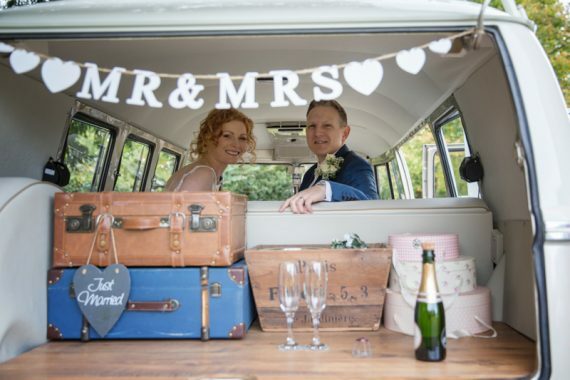 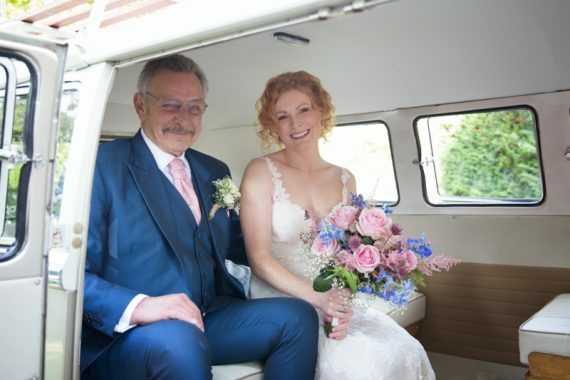 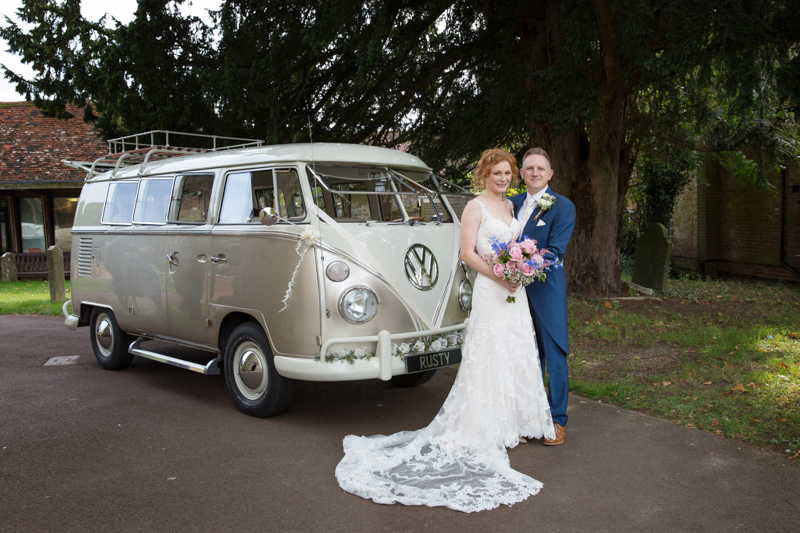 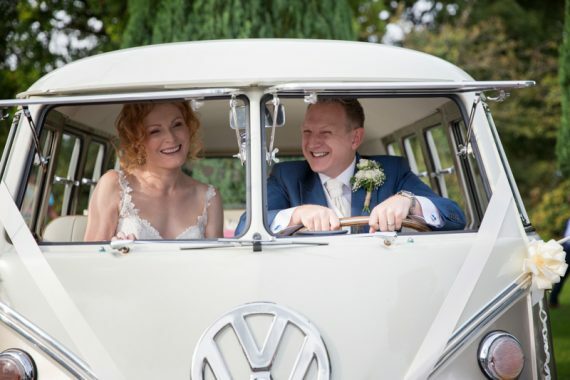 As Zoe was ready so early, we had lots of time for bridal portraits before they left for the ceremony in a vintage camper van by Rusty and Roses. 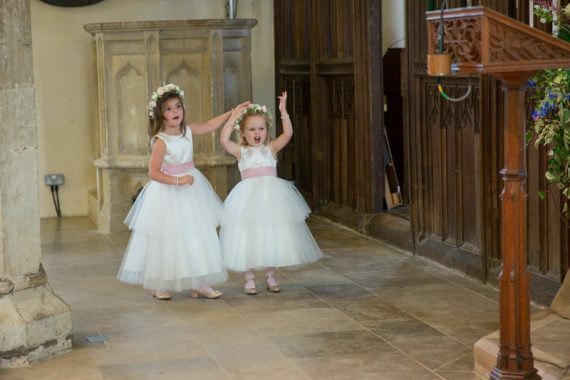 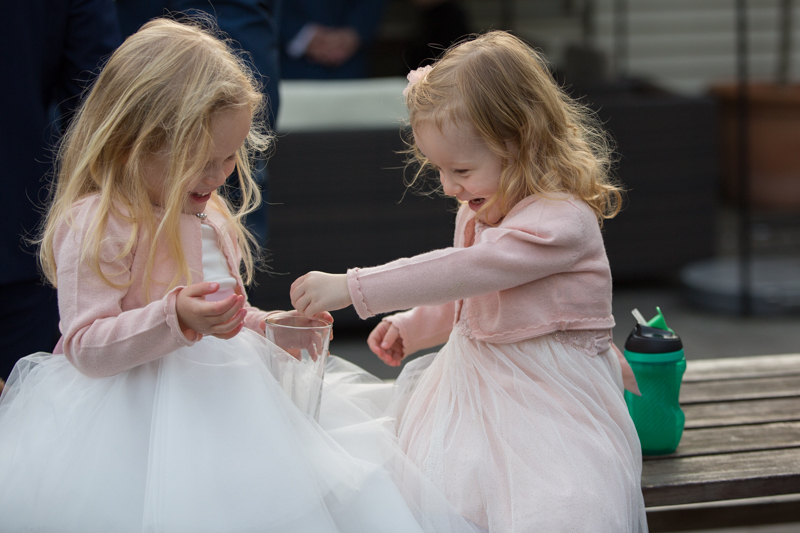 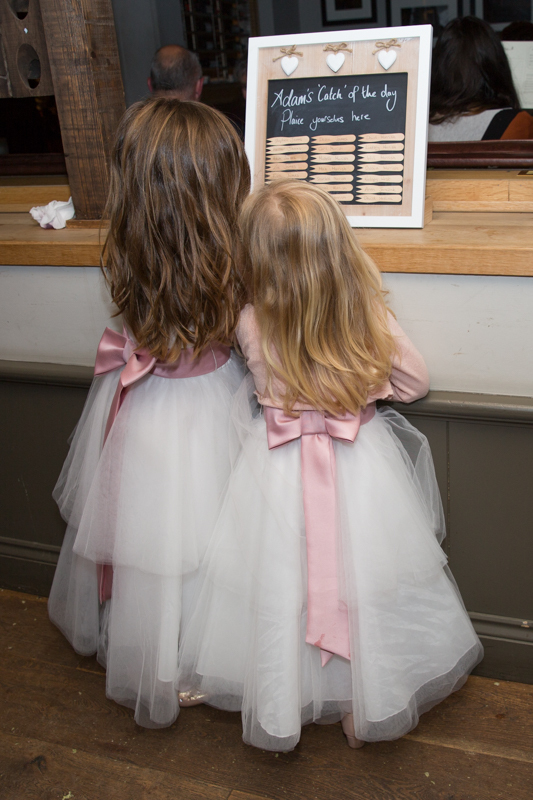 One of my favourite shots from their wedding was when they were kneeling at the alter and the two super cute flower girls were just a little bored but intrigued at the same time. The church made a perfect backdrop for the group shots and the children at the wedding were waiting impatiently at the church gate ready to throw their confetti. 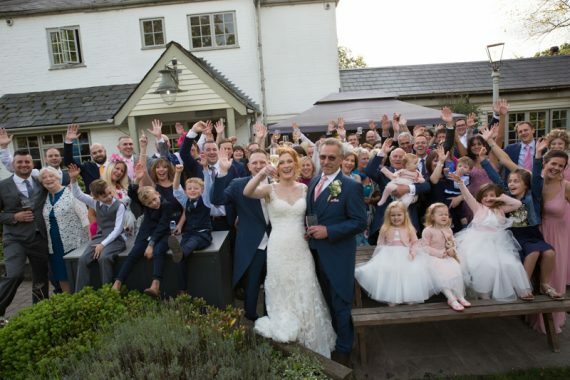 The reception was held at The Cricketers pub in Warfield, a wonderful country pub with a great garden with goats which caused great amusement with the children at the wedding. 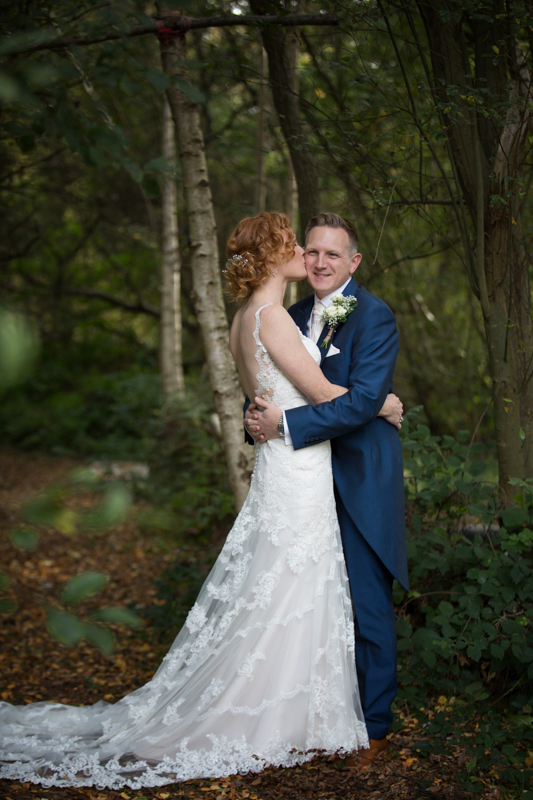 We were lucky with the weather and we did some bride and groom portraits in the grounds and woodlands surrounding the pub. 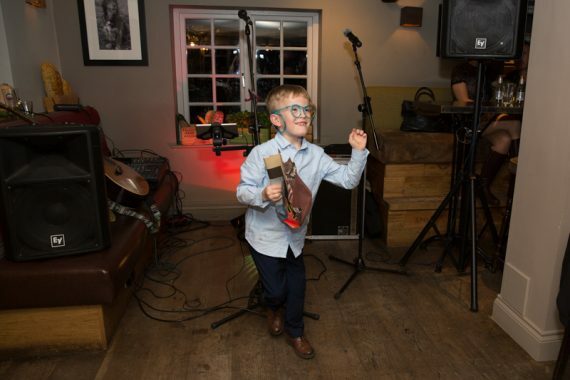 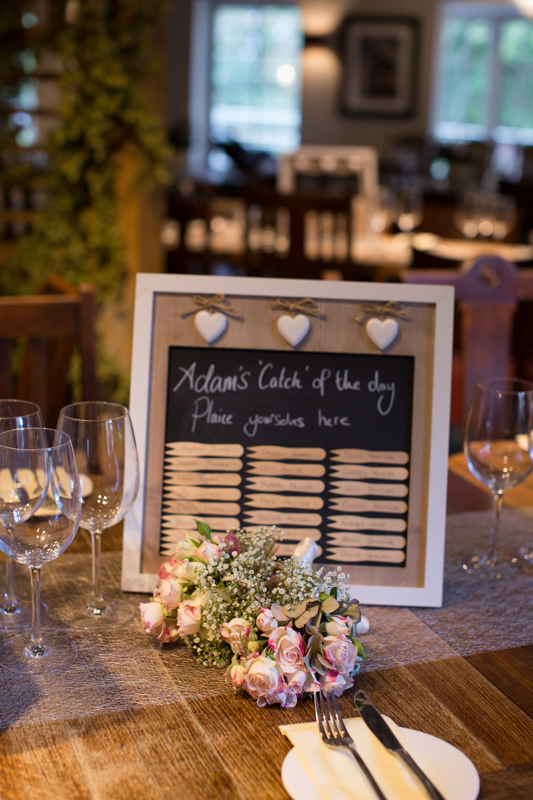 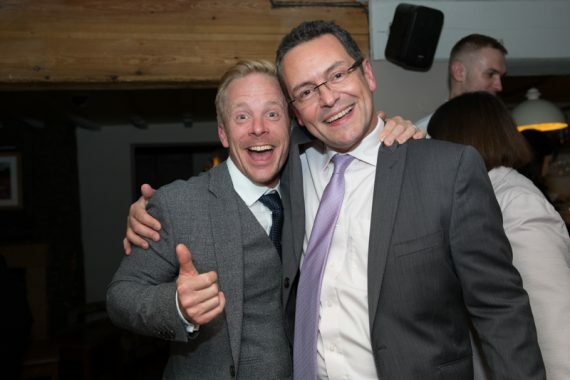 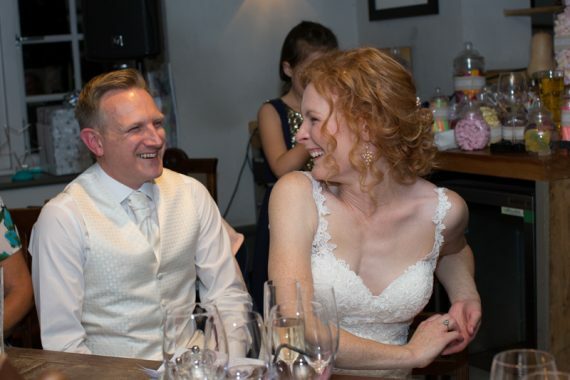 Their wedding was so much fun and the fish and chips at the Cricketers is highly recommended! 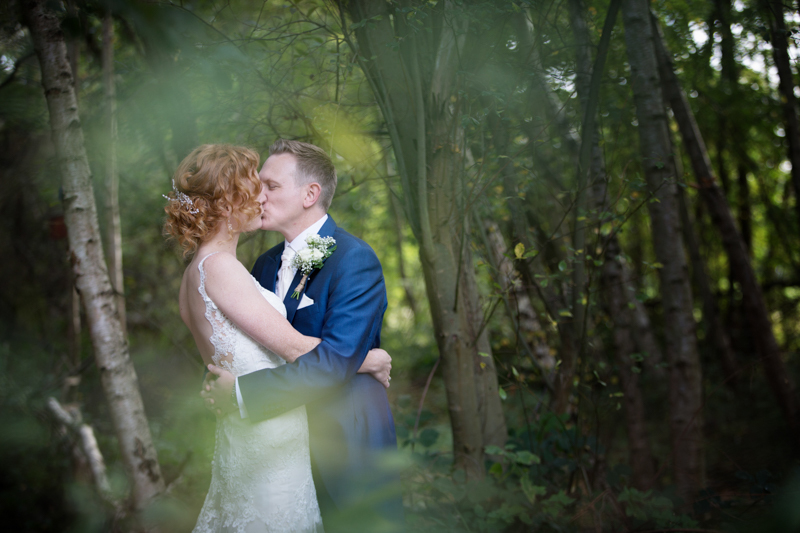 Here are a few of my favourite images from the day. 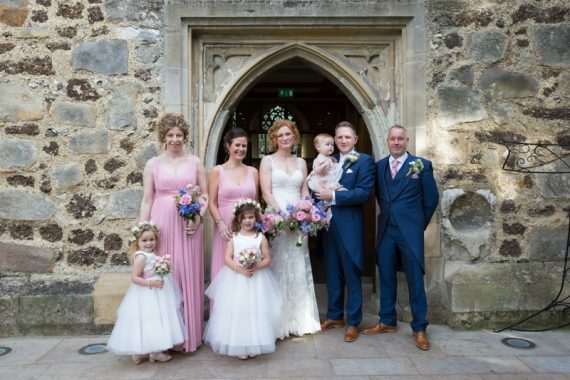 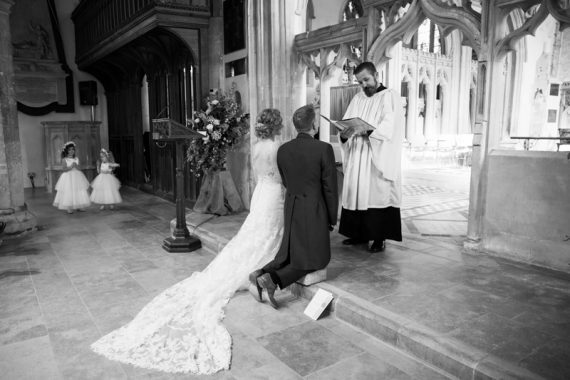 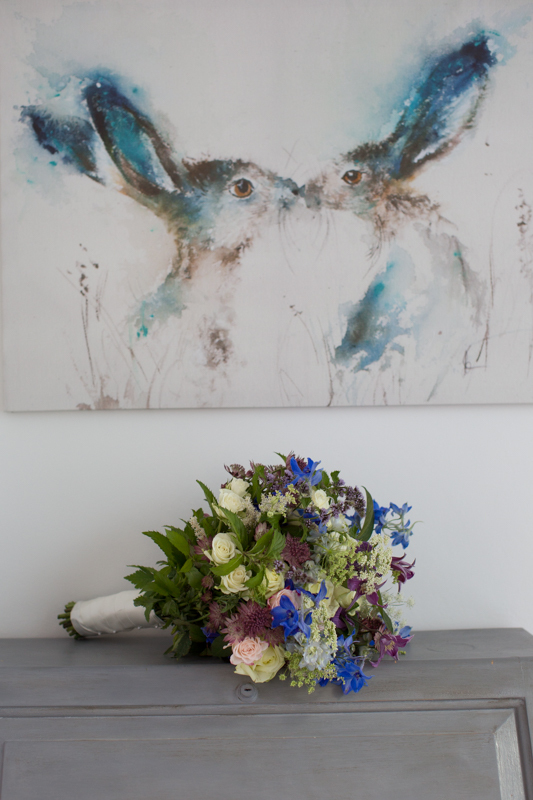 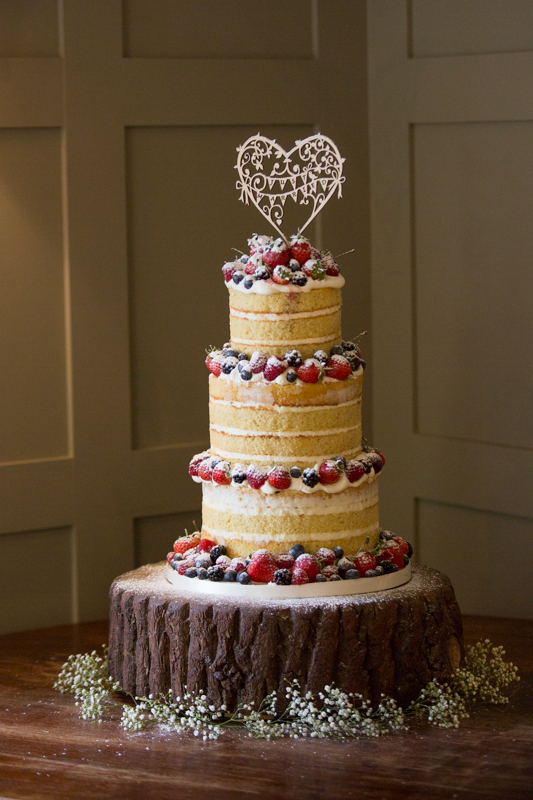 If you are planning a Berkshire wedding in the future, please get in touch mary@marysmithphotography.com.